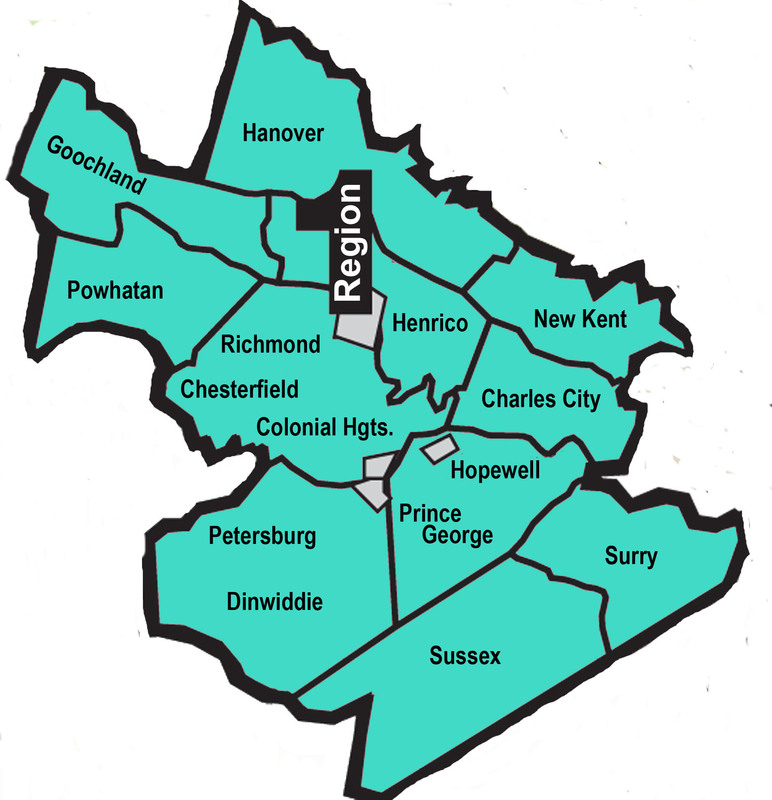 The Region 1 AEC includes 15 divisions in central Virginia. The Autism Education Consortium will work in partnership with member school divisions, families and the community to increase awareness and expertise in regards to the education of students with autism spectrum disorder (ASD). Please visit our training calendar to see upcoming training opportunities! The Region 1 AEC was established to provide ongoing professional development opportunities for all staff working with students with autism spectrum disorder. Professional development opportunities include universal supports, targeted supports, and individual division supports. 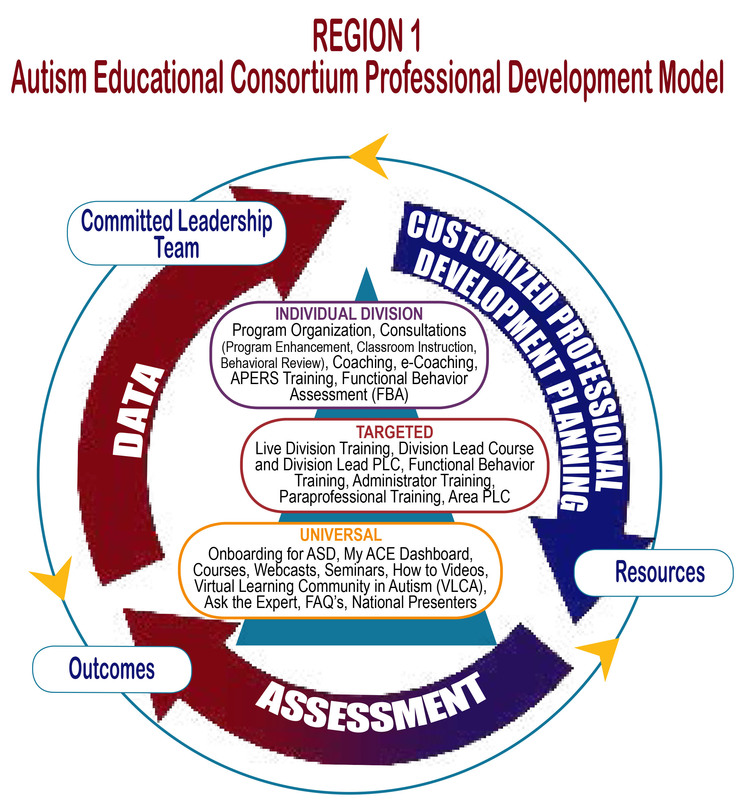 The Region 1 Autism Education Consortium Model for Professional Development (PD) is a comprehensive model that is designed to promote growth for staff with varying levels of expertise. The Region 1 AEC has two dedicated staff members as well as the support of VCU-ACE staff.